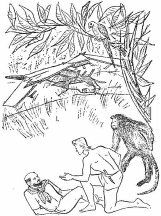 These are magazine illustrations from the Hebrew orginal Tarzan story, TARZAN VETAALUMAT AATOM (TARZAN AND THE ATOM MYSTERY). 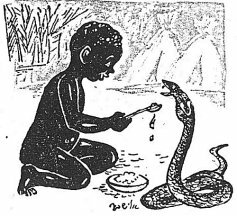 The story was written by well-known Israeli writer, Pinchas Sadeh, under pen name: Yariv Amazya. 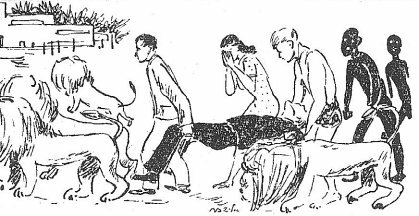 The story appeared originally in the children's magazine, HARETZ SHELANU, in 1960. The illustrations were by woman artist and regular comics artist of that magazine, Elisheva Nadal. 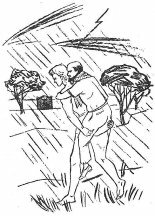 The story is about Tarzan's fight against a conspiracy of a millionaire to rule the world with radioactive materials which will make the human race servile slaves of the millionaire. 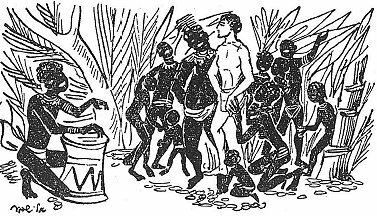 At the end of the story Tarzan falls in love with a woman (not Jane) and prepares to marry her. The magazine version includes an introduction chapter in imitation of Burroughs' style in which the writer tells how he heard the whole story. This chapter was deleted in the book version. 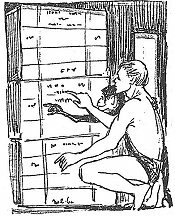 Interestingly, in the same issues of HARETZ SHELANU in which this story appeared in serialized form, there also appeared another original continuing comics story about Tarzan by artist Dani Plant. 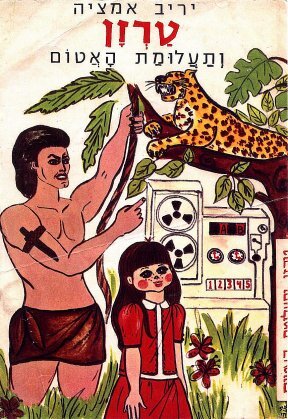 Obviously Tarzan was at the height of his popularity in Israel in 1960. 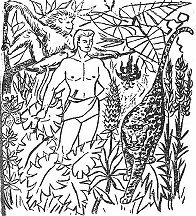 These are pictures from the book version of TARZAN VETALUMAT AATOM (TARZAN AND THE ATOM MYSTERY) published by Amichy at 1962. The artist is unnamed and the cover seems to be by a diffrent artist. PINCHAS SADEH Pinchas Sadeh, who had become a cult writer in Israel as a result of his philoshopic and autobiographical works ("LIFE AS A FABLE" etc. 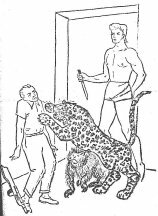 ), said years later in an interview that he regretted having written that Tarzan book, explaining that he had written it simply because he had to survive, and Tarzan was never "his" hero. He had always preferred detectives. 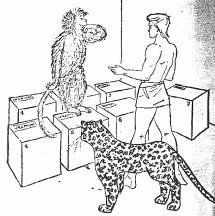 On the other hand, he asked the readers for forgiveness if they felt that it was not up to the standards of the "regular " Tarzan stories.